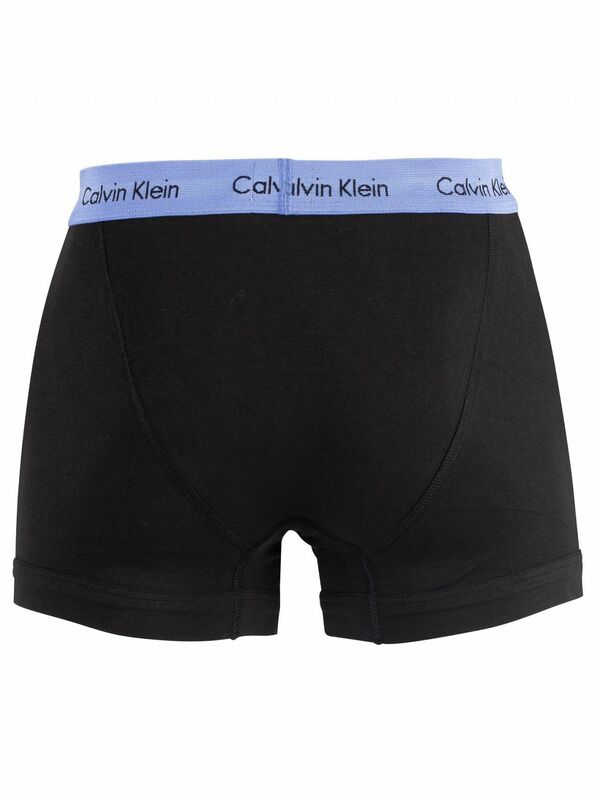 This 3 Pack Trunks from Calvin Klein comes in Periwinkle/Red/Lime colour. These trunks offer added stretch for comfort and shape retention. These classic fit trunks also sport a logo elasticated waistband. Note: This item cannot be returned or exchanged for hygienic reasons.